There's plenty about Tim Thomas' situation that might readily be categorized as unusual. It's unusual for a pro athlete, particularly one with Thomas' resume, to go on sabbatical at any point. It's even more unusual for a 38-year-old to pull such a move, unless it's simply a precursor for retirement. It's perhaps most unusual, though, for a team to be so well-prepared to replace a goaltender like Thomas, who's won two Vezina Trophies and a Conn Smythe Trophy. Yet, that's exactly the position in which the Boston Bruins find themselves in the wake of Thomas' announcement that he'll be spending next winter with his family in Colorado Springs. The B's already have an All-Star caliber netminder on hand to take Thomas' spot in Tuukka Rask. 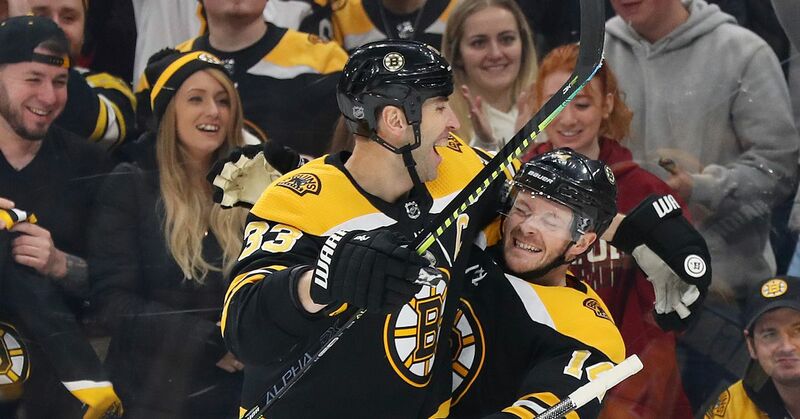 The 25-year-old Finn was fantastic in Boston this past season, allowing just 2.05 goals per game and registering a .929 save percentage in 23 games played, 22 of them starts. Those numbers would've placed Rask sixth and fifth in the NHL in those respective categories had he made enough appearances to qualify. Rask isn't exactly a cinch to stay, not yet anyway. He'll be a restricted free agent once the offseason officially opens up after the Stanley Cup has been hoisted and figures to command a pretty penny. The B's are already pressed up against the cap and won't be able to wipe Thomas' $5 million hit from their books unless GM Peter Chiarelli finds a willing trade partner. Of course, Rask might want to stay in Boston anyway, giving the B's at least some leverage in their upcoming negotiations. Then again, this could all be moot if the league and the Players' Association don't craft a new collective bargaining in relatively short order and are pushed into another lockout as a result. But, assuming Gary Bettman and Donald Fehr take care of business on their end, the B's still shouldn't have too much to fear with Rask in Beantown. And, in turn, shouldn't be too concerned with whatever Tim Thomas does in Colorado, while they get back to the usual business of winning hockey games.